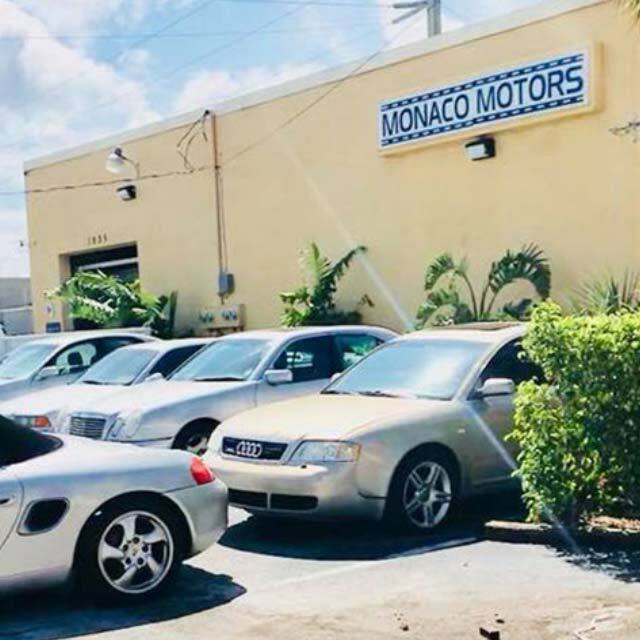 Monaco Motors is located in Deerfield Beach. 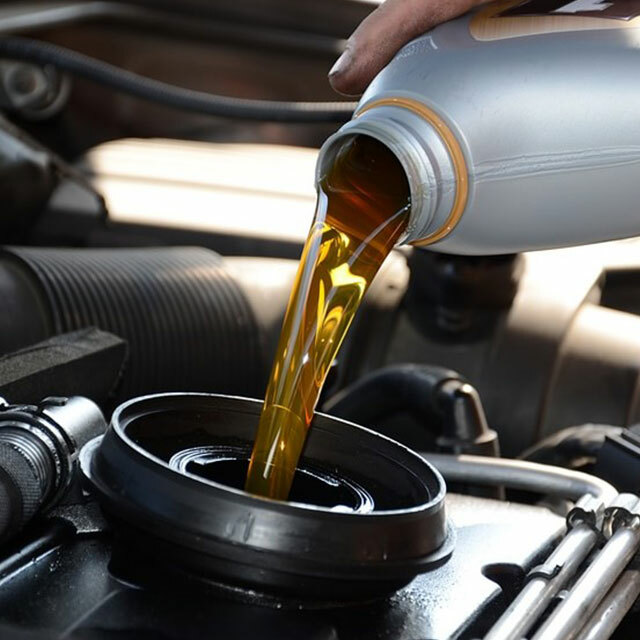 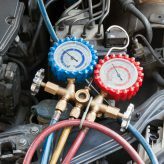 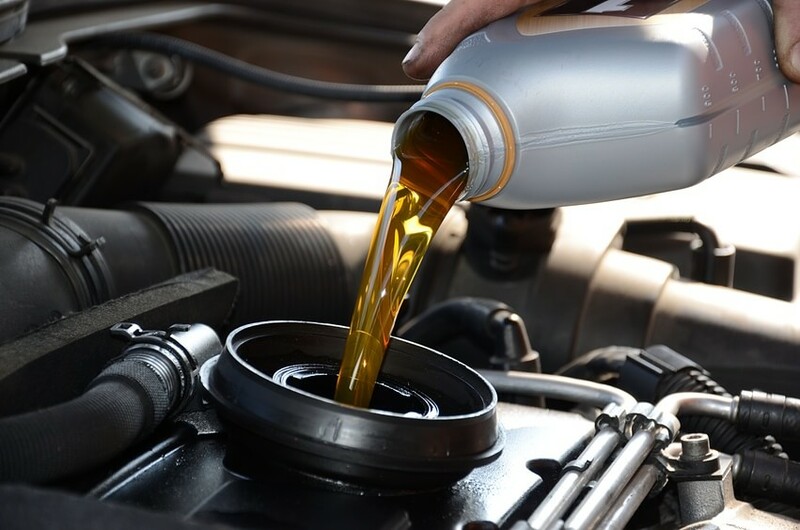 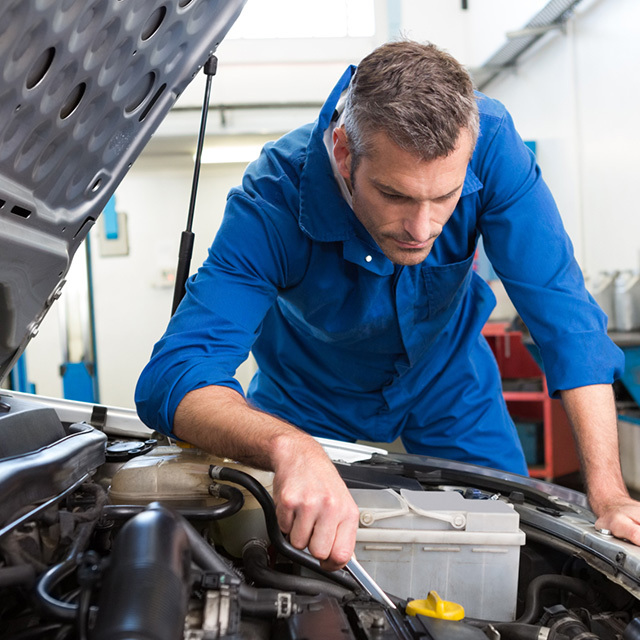 We specialize in auto repair and maintenance of gasoline and diesel vehicles. 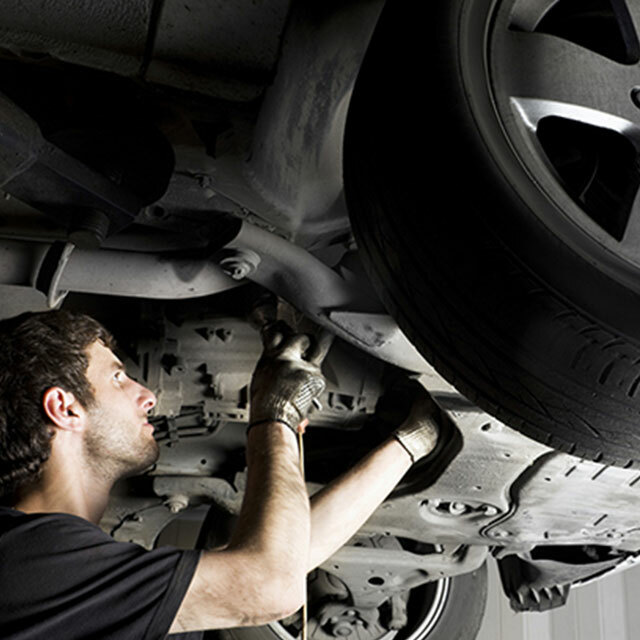 and with over 22 years in the same location, we provide excellent services at fair prices. 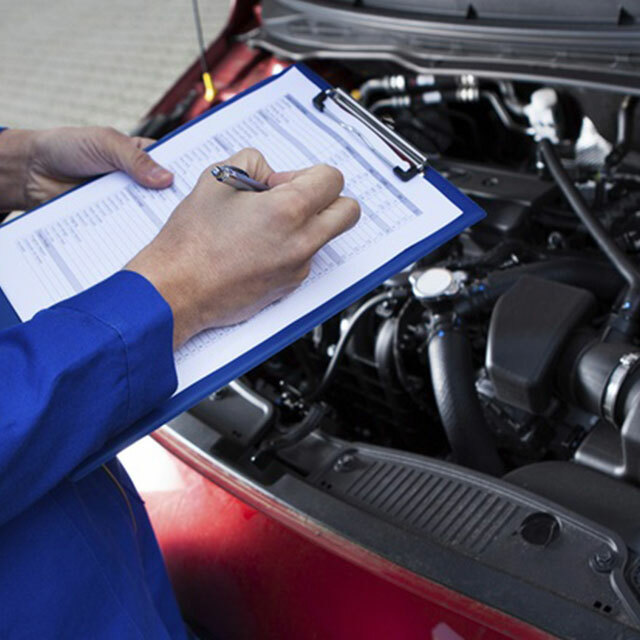 All services provided are monitored and supervised by Amed Ghanem, providing the honesty you deserve! 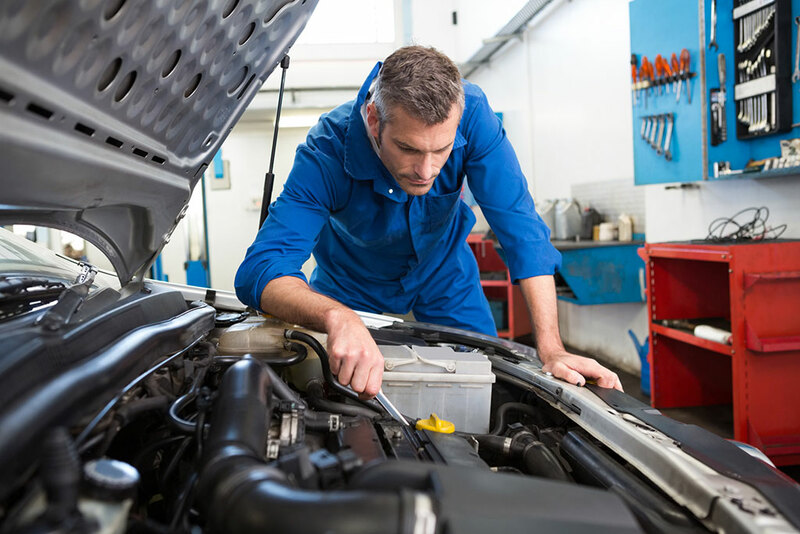 Monaco Motors offers one of the most modern and equipped auto shops in the area! 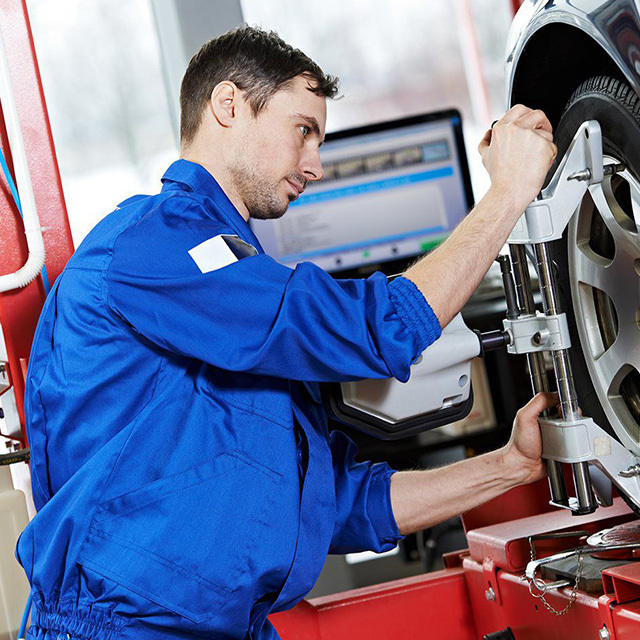 with auto diagnostics and Full Service and repair of majority Makes cars. 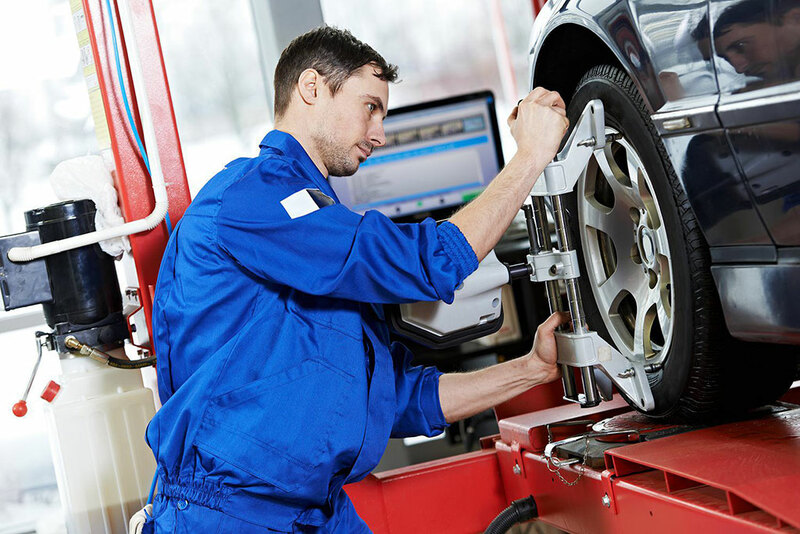 Monaco Motors offers one of the most modern and equipped auto shops in the area! 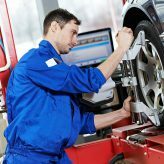 Here you can rely on trained, updated and committed professionals always do the best service for customers. 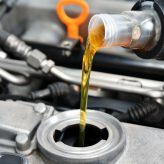 Our technicians have experience with Natinal & Imported such as: Fiat, Ferrari, Mazzerati, Land Rover, Rools Royce, Bentley, Nissan, Chrysler, Kia, Infinity, GM, Suzuki, Smart, Dodge, Subaru, Lexus, Renault, Isuzu, Hyundai, BMW, Volvo, Mazda, Toyota, Lamborghini, Audi, Jeep, Porsche, Lotus, Ford, Saab, Aston Martin, Mercedes Benz, Jaguar, Volkswagen, Mitsubishi & Mini. 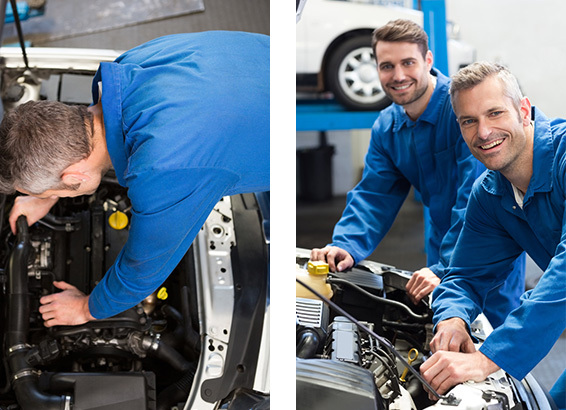 Our professionals always do the best service for customers. 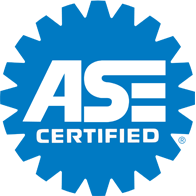 Our technicians ASE (automotive service excellent) Certifications. 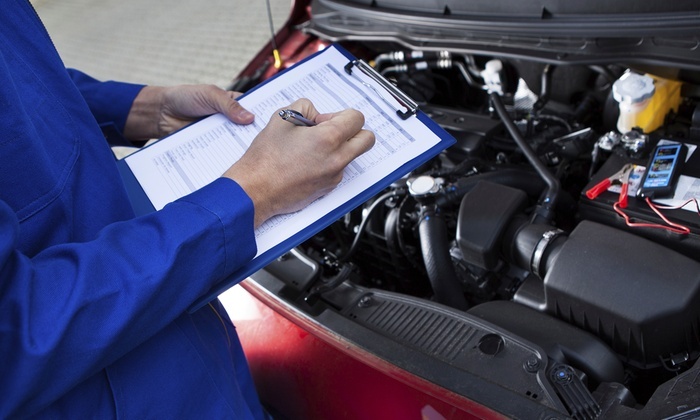 Since 1996 our company has specialized in auto diagnostics, service, and repair of all makes and models. 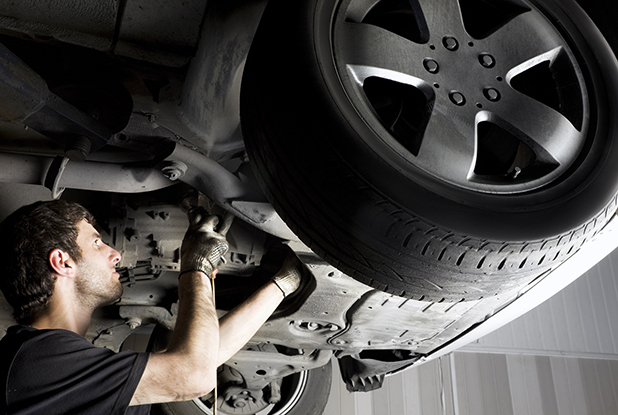 Our technicians are ASE (automotive service excellent) Certified.